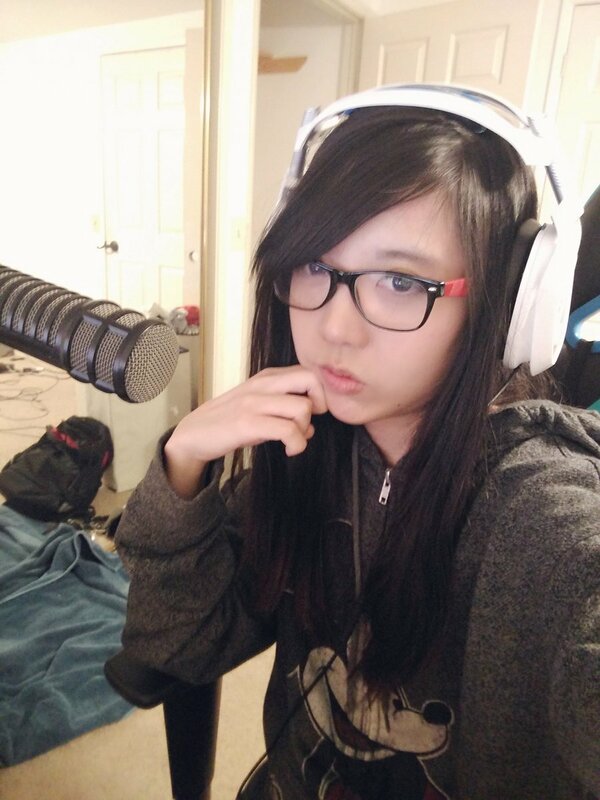 Lilypichu - Bio, Wiki, Age, Height, Boyfriend, Brother, Is She Dating Anyone? Home Media Personalities Lilypichu – Bio, Wiki, Age, Height, Boyfriend, Brother, Is She Dating Anyone? Lilypichu – Bio, Wiki, Age, Height, Boyfriend, Brother, Is She Dating Anyone? Like most popular internet celebrities, Lilypichu is one of those Twitch streamers who spend their lives on camera. From daydreaming about the possibility of becoming a full-time professional streamer, she grew to live out her dreams on the popular live streaming platform where people play games, make crafts, and showcase their day-to-day activities. Given the rise of popular influencers like Lily on platforms such as YouTube and Twitch, many now nurture the idea of launching a streaming career and being online influencers. More so, thanks to the fact that it has become quite easy to live stream on various social media platforms as people are now increasingly encouraged to share and watch live stories. Lilypichu was born and named Lily Ki on 20th November 1991 in the United States. Though born in the US, Lily is of Korean descent and holds tightly to those roots. Details regarding her early life and family are a bit sketchy. Nonetheless, we do know that her parents discovered her music flair quite early and enrolled her for piano lessons during her toddler years. More so, there are no confirmed details of Lily’s academic endeavours but she is believed to have dropped out of high school. Lily kicked off her internet career on YouTube. She joined the platform in March 2006 and began posting piano covers, songs, vlogs, and various gameplay including the League of Legends (LOL). She soon made a name/brand for herself and also amassed a huge following on YouTube with no less than 1.6 million subscribers. Quite early in her career, Lily switched from YouTube to Twitch though she still posts videos regularly on the former platform. On Twitch where she has over 600K followers, the video game streamer mostly entertains her audience with the multiplayer online game, League Of Legends (LOL). She also dishes primary and advanced pieces of information regarding the game on the platform. More so, the YouTube star who has a sonorous voice shares a parody of songs, as well as her lifestyle which is majorly inspired by the Japanese and Korean cultures. See Also: Who Is Claire Abbott? Age, Measurements, Sister, Where Is She Now? Other than her gaming broadcast, the internet celebrity who is fond of watching anime and reading mangas also shares her favourite animes on Twitch. The self-proclaimed anime fan describes anime characters as very dear to her and as the sources of strength and inspiration in her life. Besides YouTube and Twitch, Lily also has a huge following on other social media platforms including Twitter and Instagram. Lilypichu is obviously more comfortable leaving full details about her family shrouded in secrecy. Nonetheless, she has made a few facts public knowledge. According to Lily, she owes her success as a popular career streamer to her parents who encouraged and supported her to successfully pursue her dream. While it remains uncertain if her parents are still alive, we do know that she lost her grandmum in December 2016, as disclosed on her blog. She also revealed that both of her paternal grandparents are now dead. More so, Lily has a younger brother named Daniel but it is unknown if she has other siblings. According to the internet celebrity, she and Daniel were greatly loved by their grandma and paid her frequent visits while she was alive. Boyfriend, Is She Dating Anyone? Though Lily may be secretive about certain details about her life, she is relatively open about her love life. It is no secret that she is dating fellow YouTube star, Albert Chang. Also of Korean descent and a graduate of Pomona College, Albert is a musician, as well as a professional violinist. Lily’s boyfriend is also the video editor of Freelance Film Production in Greater Los Angeles. 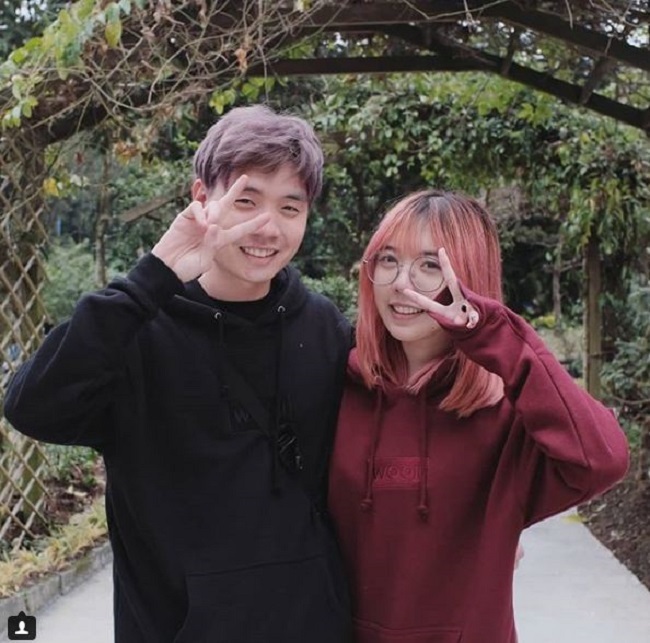 Just like the saying ‘like minds attract’, Lilypichu and Albert share common gaming and anime interests and are also both heavily active on YouTube. The couple who met on social media have been together for a while and have been seen together on various internet platforms including Twitch streams and on Instagram. While Lilypichu is not one of the tallest career streamers you know, she is also probably not the shortest you may ever know. Lily stands at a height of 5 feet 3 inches, (1.6 m).